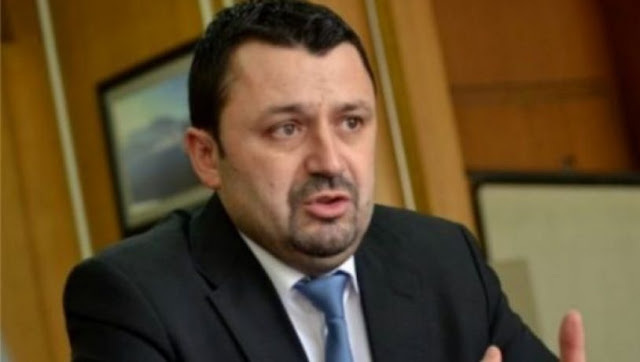 Kosovo Democratic Party MP Hajdar Beqa said Kosovo citizens did not have time to wait for free movement and visa liberalization and asked from Albania to provide them with passports. 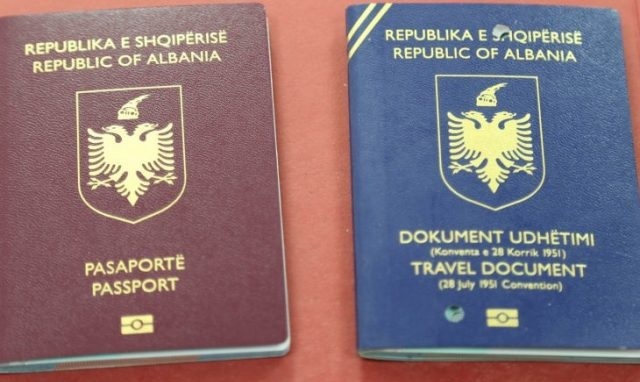 According to him, one should find a way that the Republic of Albania will enable every citizen of Kosovo to be entitled to the passports of the Republic of Albania in order to have the opportunity to travel without visas. "Two nationalities should be recognized, this is the closest way for Kosovo citizens to have the freedom to move freely. At least this is what we can do for the moment. The President of the Republic of Albania has the right to do so by a decree of this kind. I have asked by Albania to take such a step so as not to remain isolated," he said.